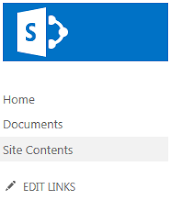 Quite Cloudy by Scott Cameron: Is it Exchange or SharePoint? What are Site Mailboxes for? 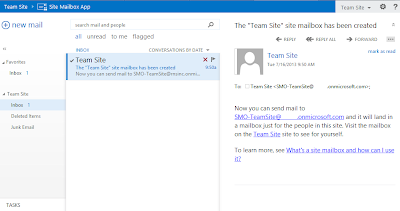 Can you use site mailboxes with on-prem sharepoint and exchange online? Is there any functionality difference? Site mailboxes work fine in SharePoint on-premises. 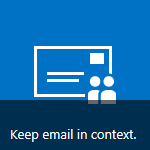 If you have SP on-premises but Exchange online you'll need a Hybrid Exchange implementation to get the e-mails from Exchange in to SP however I believe. 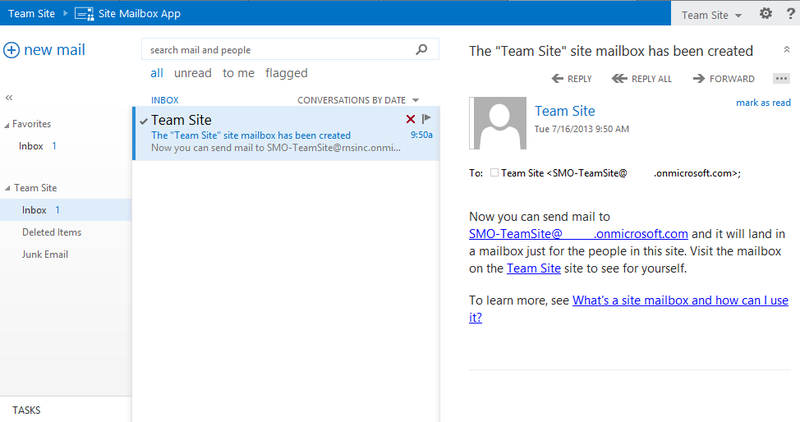 There's a good article that delves deeper in to what you can do with site mailboxes at http://blogs.technet.com/b/exchange/archive/2012/08/22/site-mailboxes-in-the-new-office.aspx.